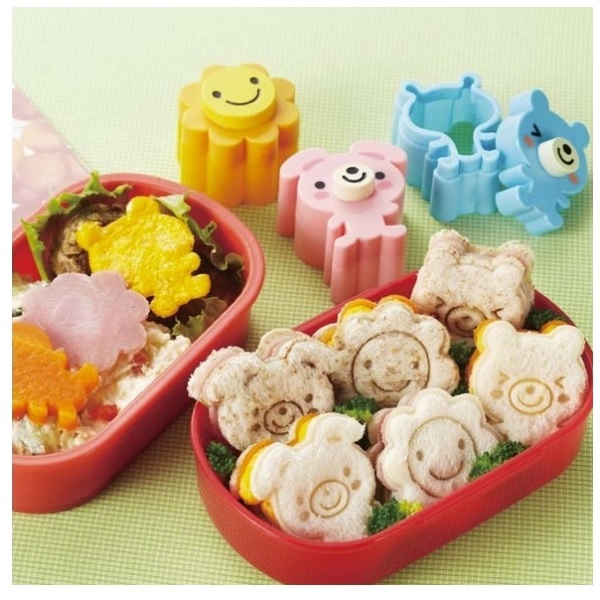 Tags: bento-lunch-accessories, food-cutters, food-picks, food-stamps. 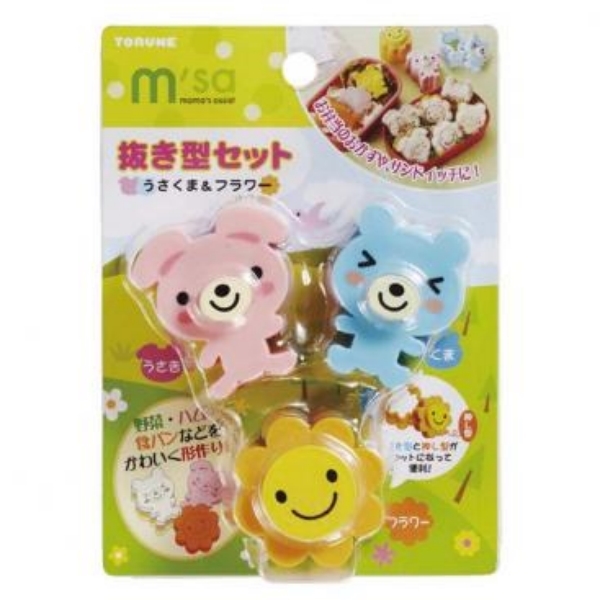 This very cute set of 3 Bento Sunny Day Food Cutters & Stamps will brighten up any childs meal! 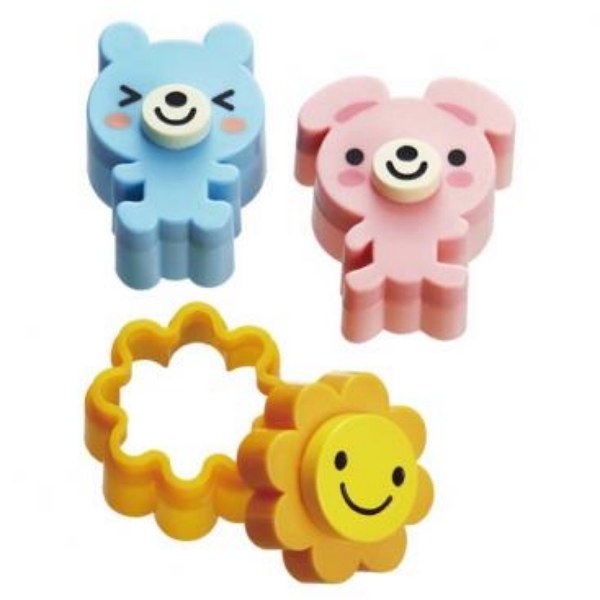 The pack includes 3 cute food cutters – Rabbit, Bear & Flower. 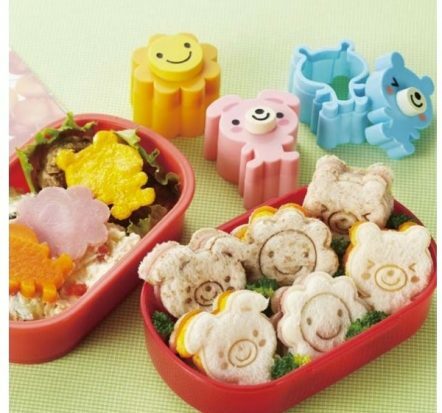 Great to cut shapes and stamp faces from ham & cheese, watermelon and even biscuit dough as well as bread! 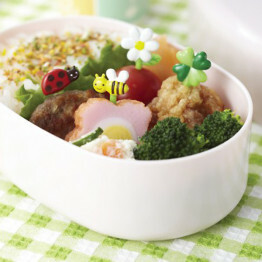 Kids & parents will love the Bento Sunny Day Food Cutters & Stamps that are perfect for Bento decoration. 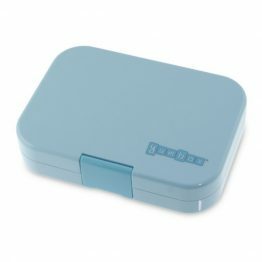 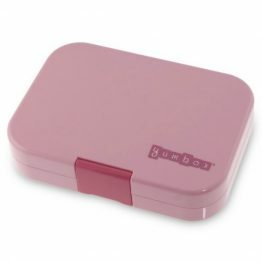 Don’t forget to check out our range of Bento Lunch Boxes!